Municipalities face challenges every day providing economical solutions to maintain and enhance the quality of life for their citizens. Our municipal clients benefit from us working side by side with them while serving as a liaison between government agencies and their communities. This has allowed our staff to gain valuable knowledge of local communities. 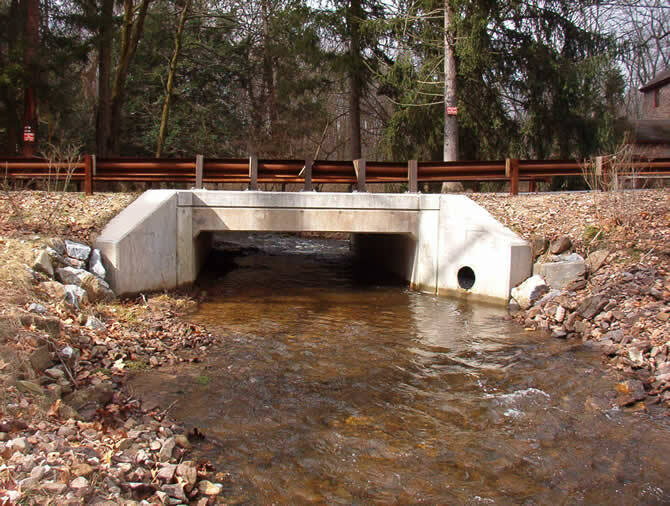 SDE provides design solutions to infrastructure needs such as water and wastewater systems, stormwater systems, transportation systems, recreational facilities, and municipal buildings. In addition, SDE has provided comprehensive planning for updates to municipal ordinances; as well as, effective code enforcement. We assist local townships, boroughs, and villages with new development opportunities and have helped provide grant preparation assistance to meet funding needs.